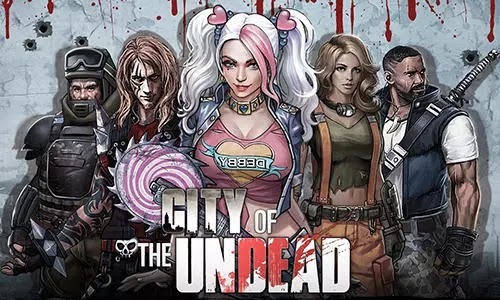 Download Game Android City of the undead ---- Game shooting zombie, game ini dapat dimainkan bersama teman secara online, game bertahan melawan zombie dan myelesaikan misi untuk bertahan hidup. City of the undead - lead a group of people who survived after zombie apocalypse. Find a safe shelter, gather resources, fight against monsters. Get ready for the survival battle in the severe world of this Android game. Hordes of zombies flooded city ruins after the plague of a mysterious virus. Fight against monsters and explore new territories looking for clues which will help you shed light on the reasons of the disaster. Enlarge your team with new characters having unique abilities. Fight against other players for limited resources. 0 Response to "Download Game Android City of the undead"